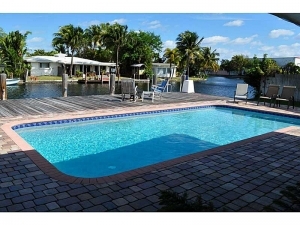 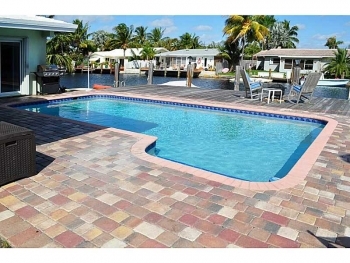 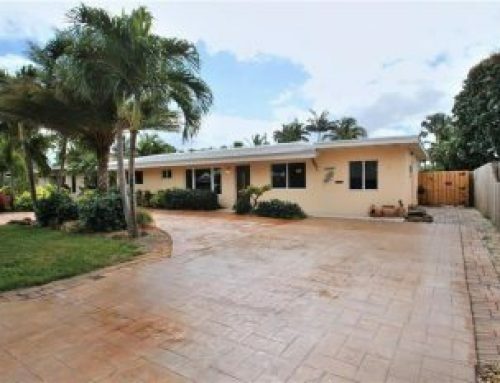 Please stop by and view this lovely Wilton Manors home sale located in Coral Point neighborhood. 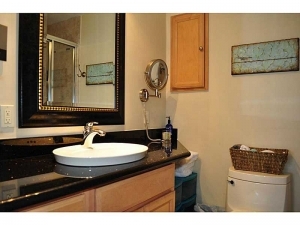 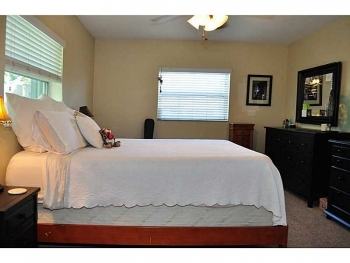 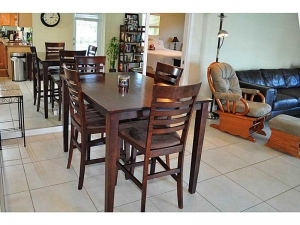 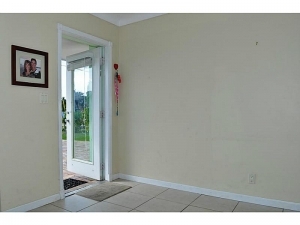 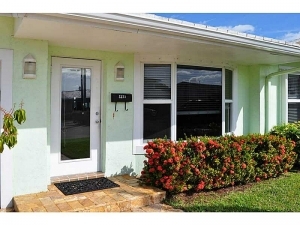 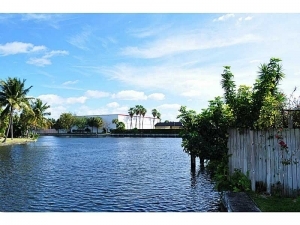 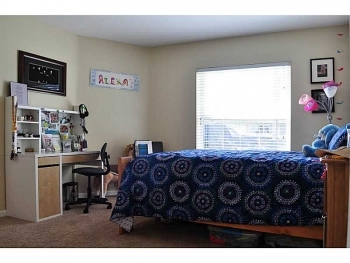 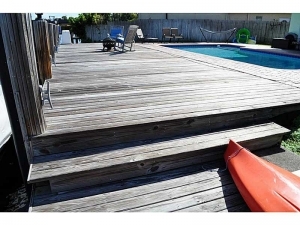 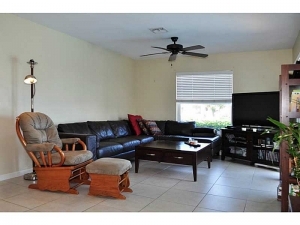 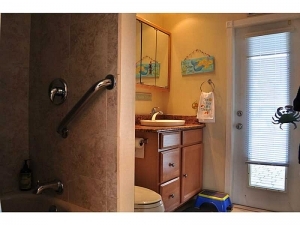 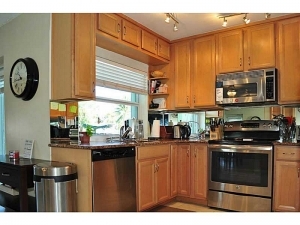 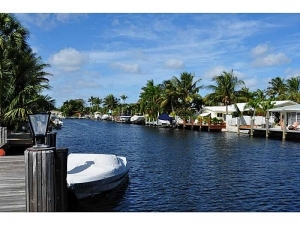 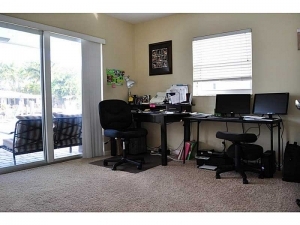 With its waterfront views and great location close to the beach and great shopping. 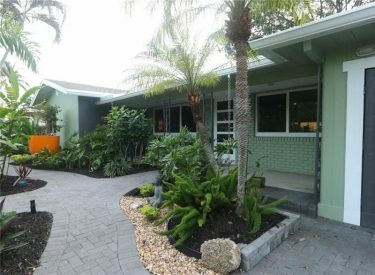 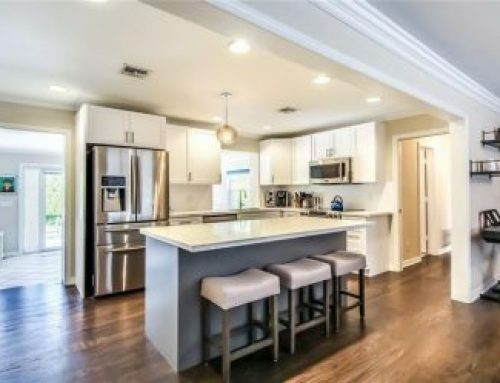 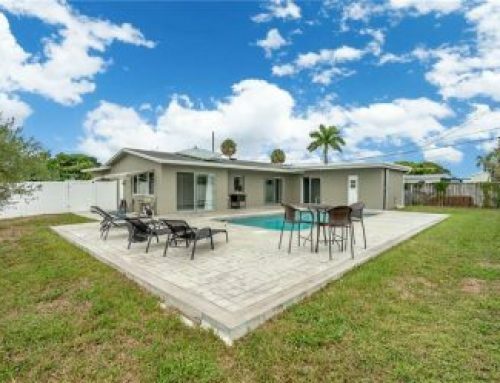 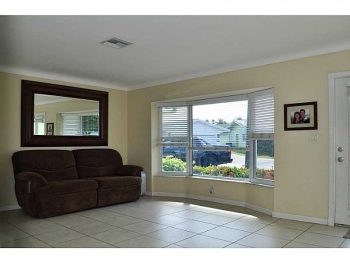 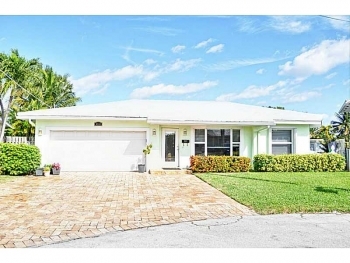 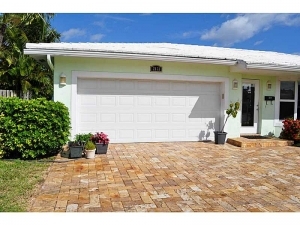 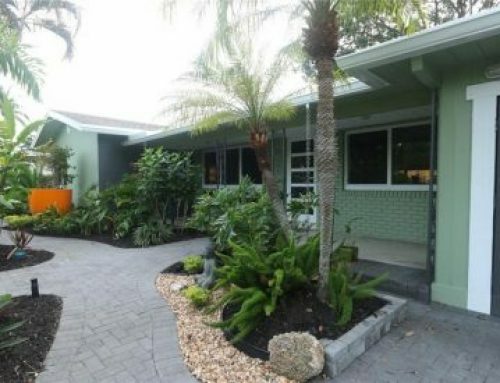 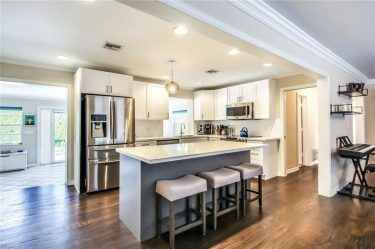 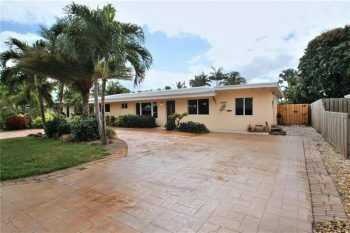 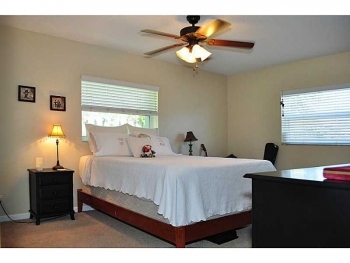 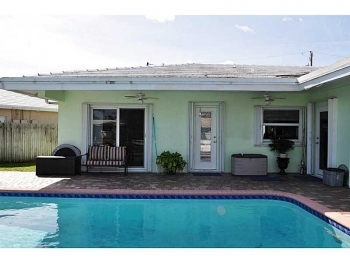 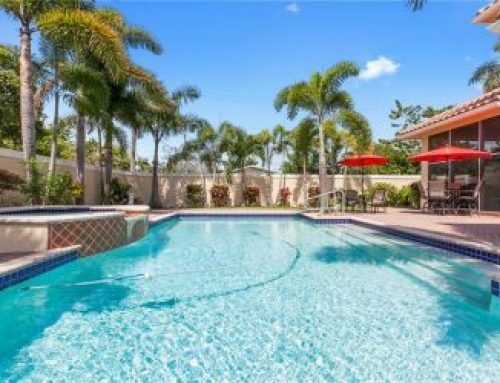 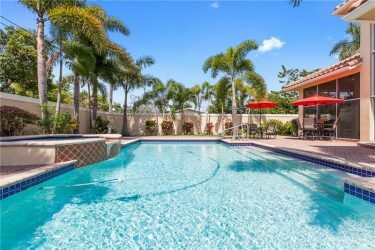 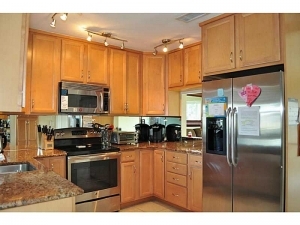 If you seek a move in ready home in the Wilton Manors real estate market this home should be seen. 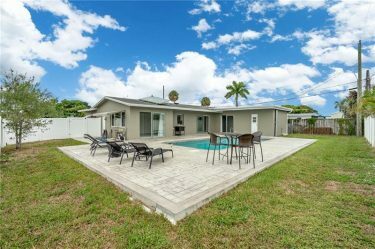 Please call 305.778.0244 or email keith@keithhasting.com with any questions or reschedule a private showing if you can not make this open house.